SKU: BRPC48. Categories: Brochures, Campaign Literature, Made in USA, Palm Cards. 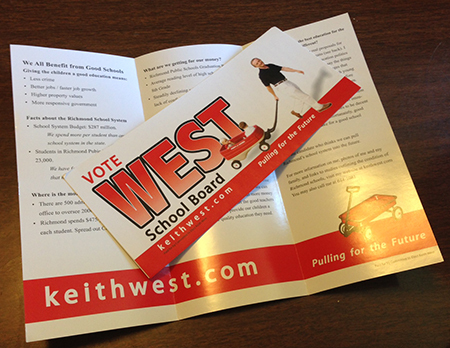 Tags: brochures, campaign literature, made in usa, palm cards. 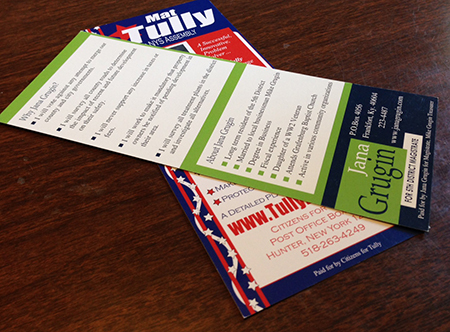 Campaign palm cards with professional design so you don’t have to settle for cookie cutter graphics. 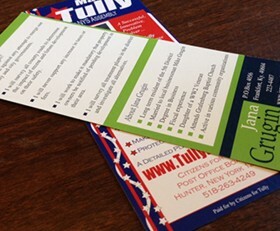 Get custom campaign palm cards for your election campaign. 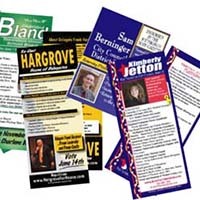 Whether you are starting a campaign for sheriff, school board election, or a state senate campaign, get professional quality political palm cards at a great price. 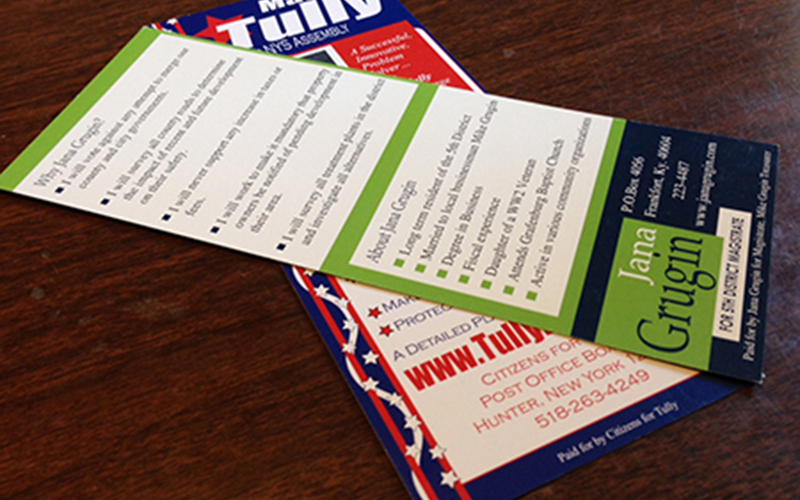 Campaign palm cards are a small yet powerful way to get your message to your voters. Let your voters know your message and your background from day one. RUNandWIN.com can design you effective political push cards of the highest quality. Available with or without a union logo. Size with union logo is 4″x6″.